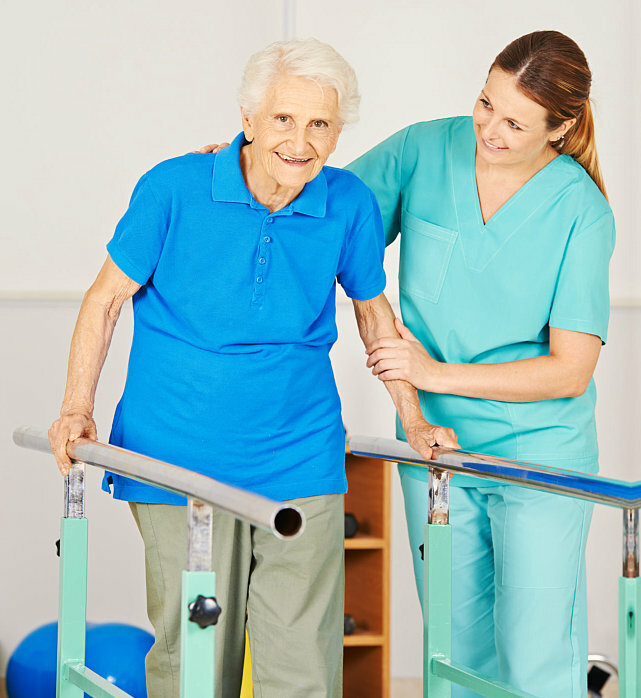 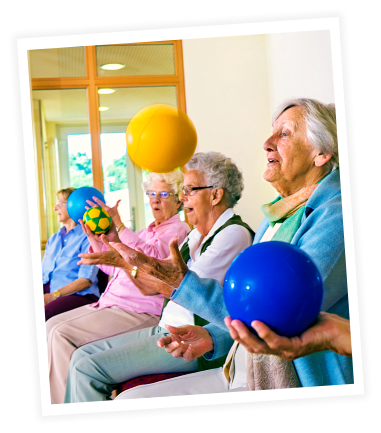 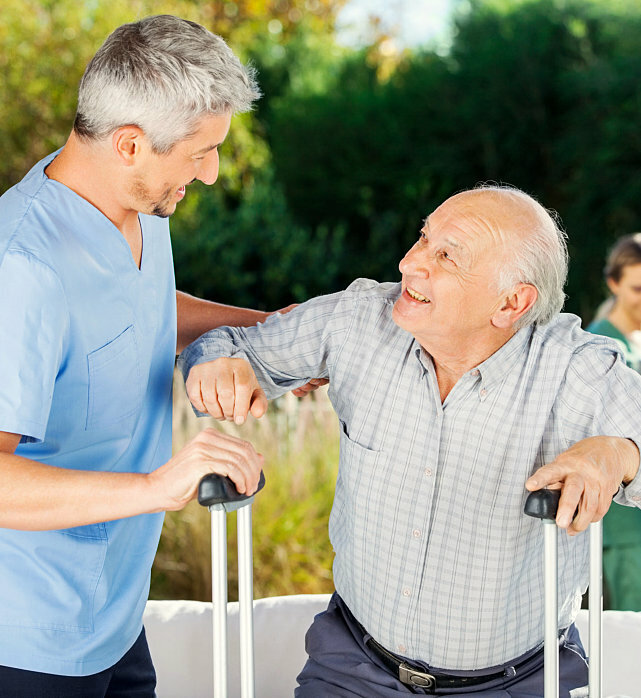 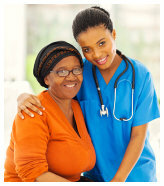 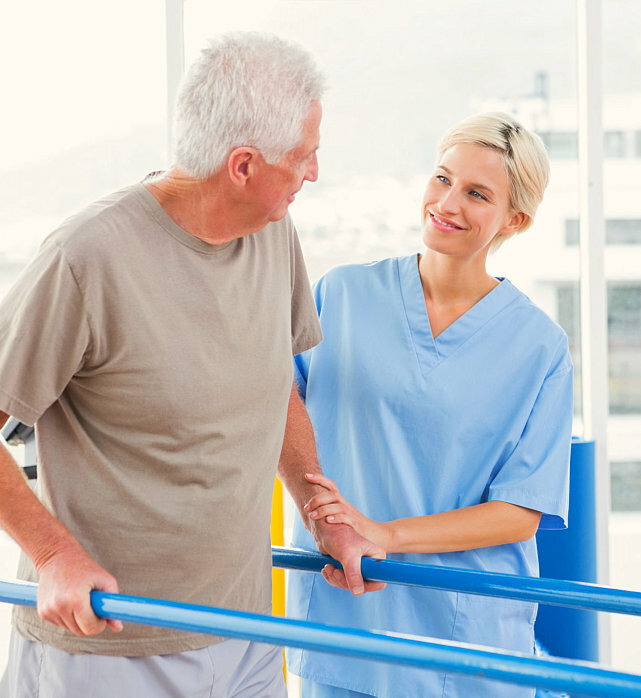 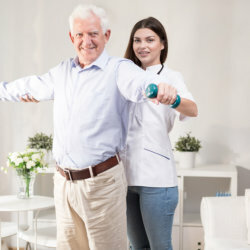 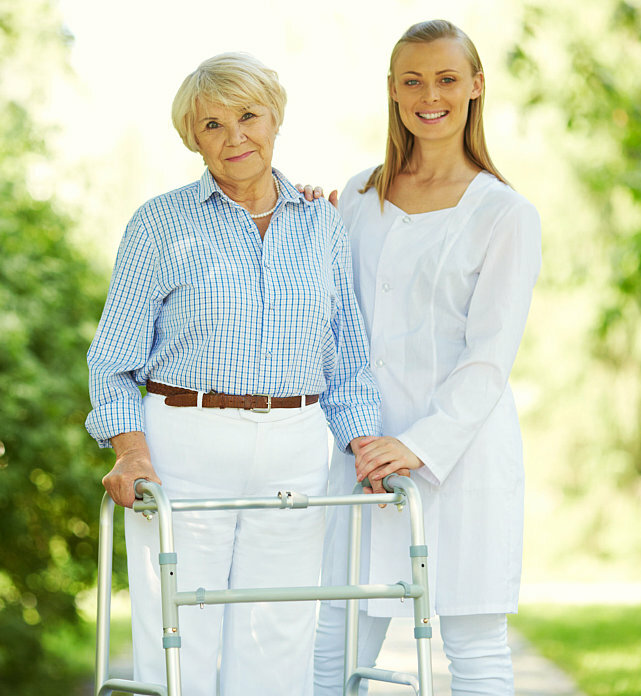 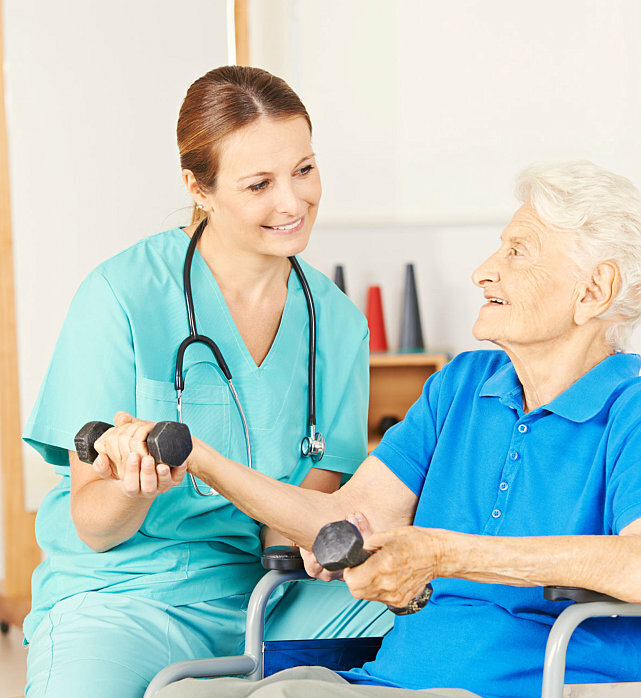 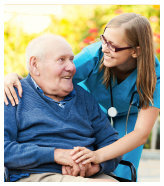 Individuals who have problems with their mobility, such as those who are recovering from injuries or disability, can take advantage of the physical therapy services that are offered by Hamden Nursing and Rehabilitation. 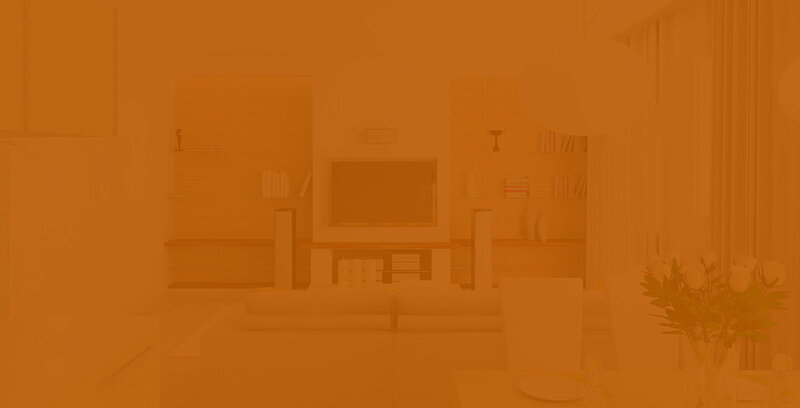 We are only a call away to answer your queries. 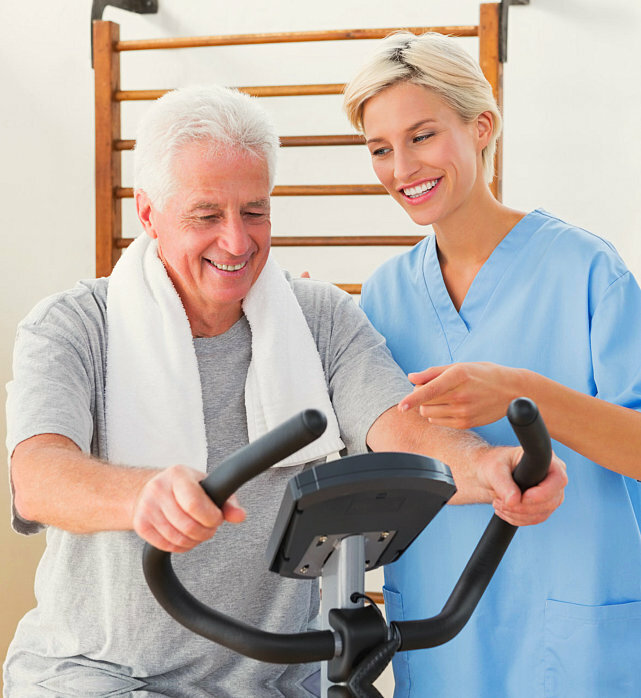 Give us a call at 740-384-3485 to start our therapy sessions with you.